After 40 years of experience in repairing all kinds of garages and carports you can be rest assured that the team at Wall and Ceiling Doctor will do a quality repair job that we stand by. Commonly built using cement fibre if they fail these types of roofs can cause considerable damage to your cars, boat or other. At the first signs of cracking of you should investigate the issue immanently to avoid costly damage to your belongings. Much like your home ceiling if your carport or garage is made out of concrete or bricks over time they can move causing cracks and issues with water protection. If you have noticed cracks appearing in your carport then it’s time to call for an inspection. Heavy rain or strong winds can sometimes be the tipping point for roofs that aren't structurally sound resulting in damage to your cars, bike or boat. 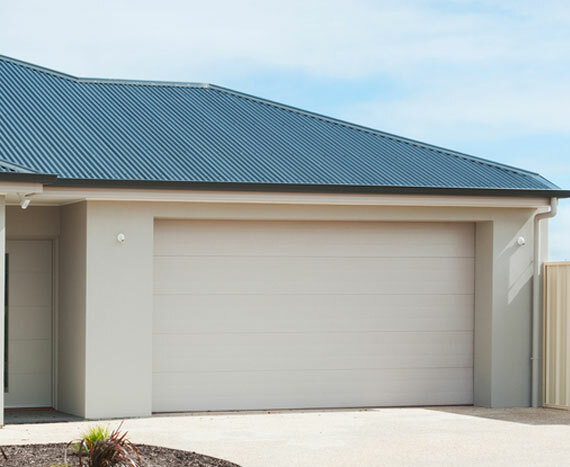 If your home is built in the last 20 years then it’s likely your carport is attached under the same roof structure. As we very rarely look at our garage ceiling often damage occurs without visible warning. Water damage and leaking tends to be most of the carport repairs that we undertake and after 40 years experience there is no problem too small or big. As one of the most experience and well respecting ceiling and companies in Western Australia you know that you are in good hands. We place a priority in offering our customers quality workmanship using industry leading products and honest customer service that you deserve. The Wall & Ceiling Doctor team offers a free onsite quote through all areas of Perth.